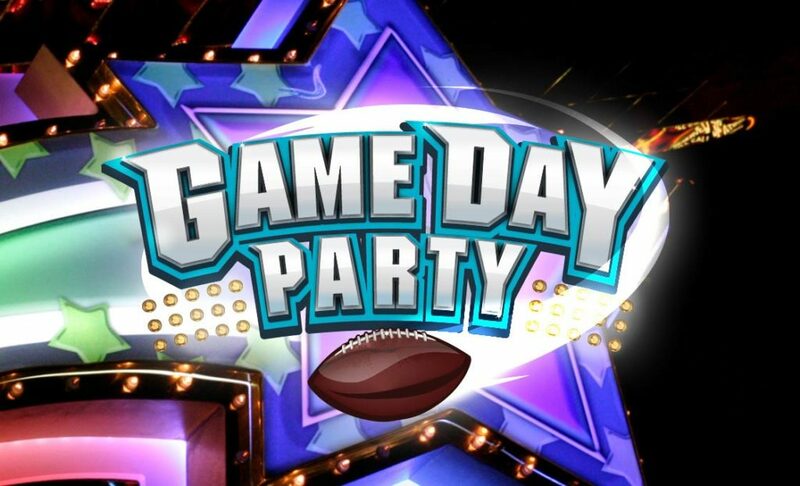 Come celebrate with us and Watch the Big Game on our gigantic screen! 3 hours of bounce time ….. ONLY $20.00! 2 hours of bounce time ….. ONLY $18.00! 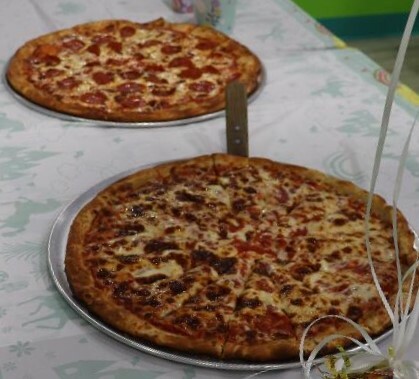 Whole cheese or pepperoni pizza and pitcher of fountain drink ….. ONLY $20.00! 2 Slices of cheese or pepperoni pizza & any medium fountain drink ….. ONLY $5.00!